A 28-year-old man who stabbed his father to death last summer pleaded guilty to second-degree murder on Monday. He faces a sentence of up to 40 years in prison. According to evidence in the case, Hector Anthony Flores Jr. and his father, Hector Flores Sr., enjoyed a day of drinking and watching football with a neighbor on Sept. 24, 2017, before things turned tragically bad. Driving back to Loudoun County, they began arguing, ultimately getting into a physical fight at their home on Wythe Court in Leesburg. After being hit twice in the ribs, Flores Jr. took a large knife from the kitchen and stabbed his father at least twice in the chest and once in the side. Flores Sr. then ran from the home and sought help from neighbors. His son followed and stabbed him at least three more times in the back before fleeing. 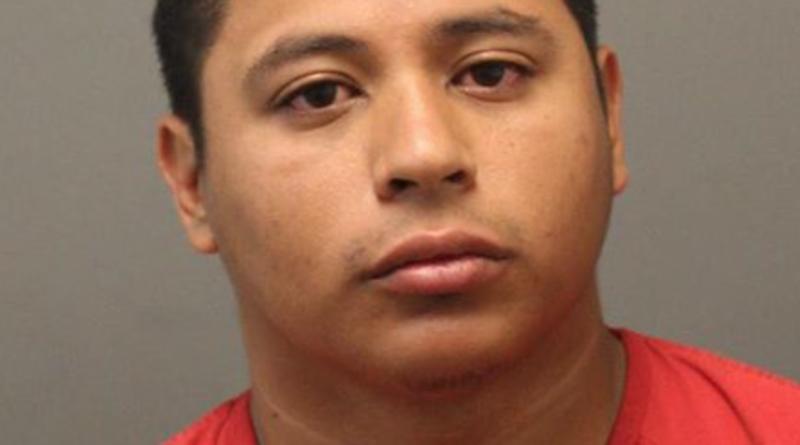 Flores Jr. walked into Leesburg Police headquarters on Plaza Street and reported that he had stabbed his father. Police found his father suffering from apparent stab wounds. Flores Sr. died at the scene. Flores Jr. was initially charged with first-degree murder. A sentencing hearing is scheduled for July 31.